Two reasons for breakouts are OIL and MAKEUP RESIDUE. Are you always oily?? Always forget to remove makeup?? Then why not use wipes?? I am familiar with wipes but not with makeup cleansing wipes. 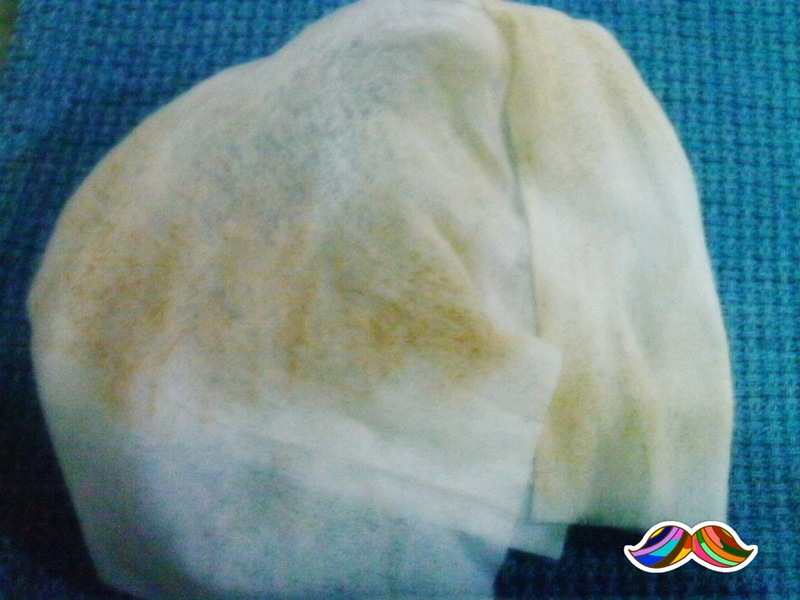 Removes makeup and gently cleanse the skin without leaving a greasy or sticky film. Enriched with Ceramide, gives the skin sensation of softness and comfort without drying it out or irritating the eyes. Perfectly cleansed, your skin is soft and hydrated, it does not feel tight and regains its comfort and elasticity. Gently wipe over the face and eyes without rinsing. After use, carefully reseal the sachet in order to preserve the freshness. 2. 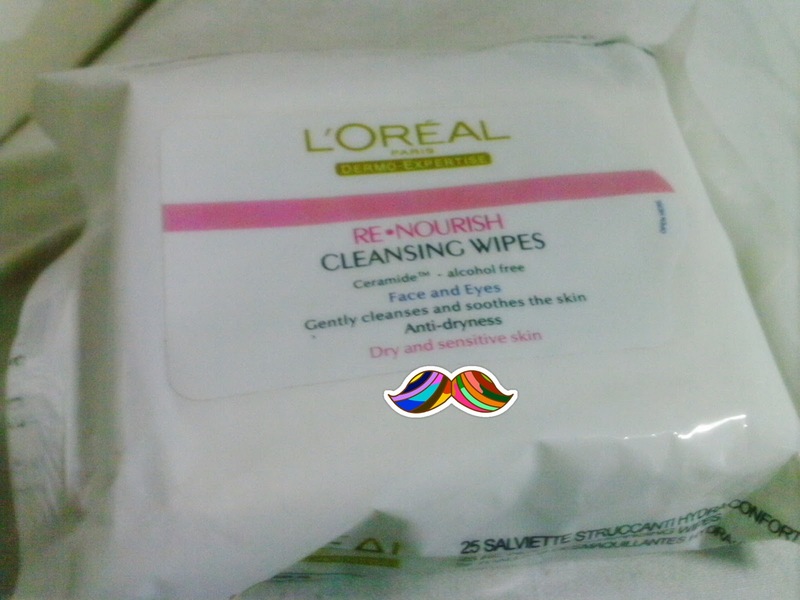 At the end of the day, clean face with L 'oreal Re-Nourish Cleansing Wipes. 1. 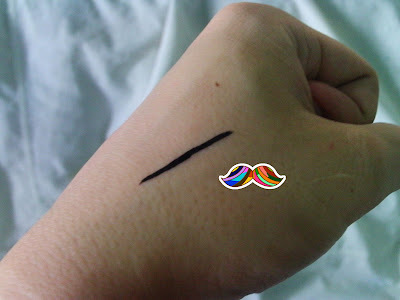 Put eyeliner on hand. 2. Clean it with L 'oreal wipes. 2. Removes about 90% dirt on my face. 4. 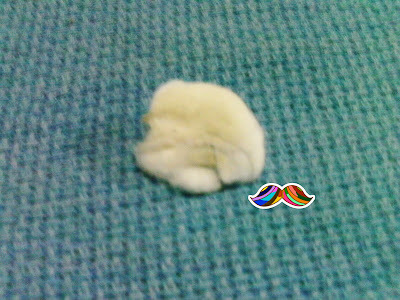 Perfect for cleaning the neck and eye area since sometimes we neglect to clean these properly specially the neck. 5. It passed my test. Before, washing is not enough. There were dirt left on my face. 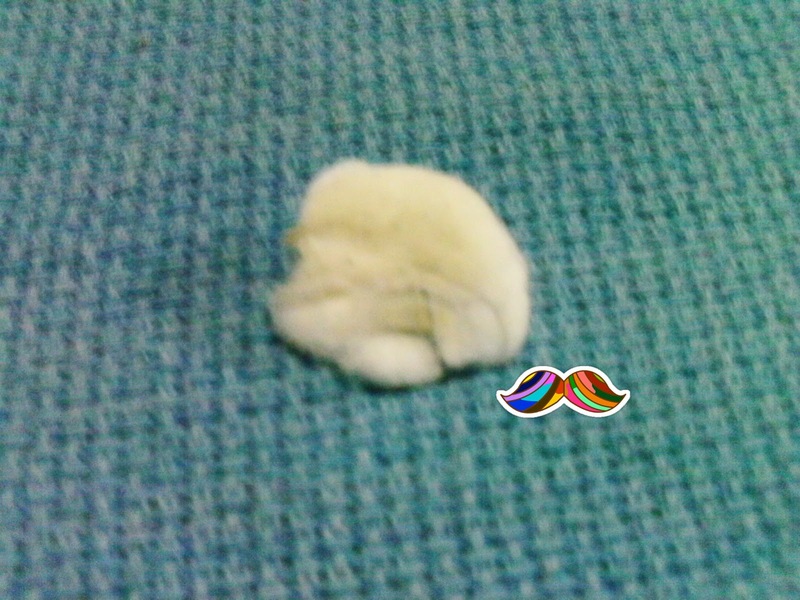 I can see it when I apply my toner. 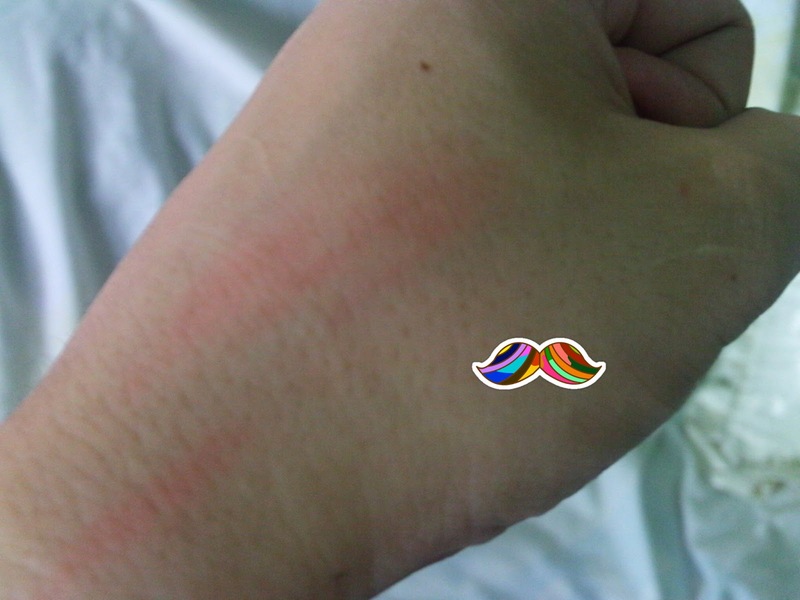 But after cleaning with L 'oreal first, there were only few dirt left on my face. 6. Can be used if you want to feel fresh. 1. I don't think it is available locally. You have to buy it online. Hassle and will cost you more. 2. The scent is too strong. I would recommend this product for everyone.